I'm sure we all love thinking about summer: long days, warm nights, dinner parties in the garden, days at the beach. And we should also be thinking about prepping our hair for summer. Winter has been hard on the hair and most of us have let a few things slide. Face it, life has been very blah. Enter revitalization. 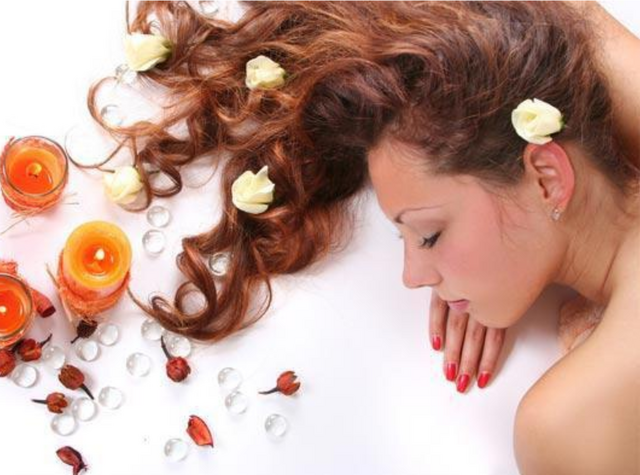 Book a scalp exfoliation treatment and deep conditioning masque for strength and moisture. Kevin Murphy Treat.Me system allows your stylist to diagnose your hair needs and prescribe a treatment specifically for you. Restore luster and health to your hair. Now is the time to think about what our lives are going to be like through the summer. Are you traveling often? Discuss low maintenance color and style options with your designer. Do you need to break out of a style slump? Be inspired to try a cut or color that's a little edgier. Social butterfly? Ask your stylist about hair color and cut trends for summer and have them help you design a mood board to craft your summer transformation. A powerhouse cut and color are never complete without the proper finish. 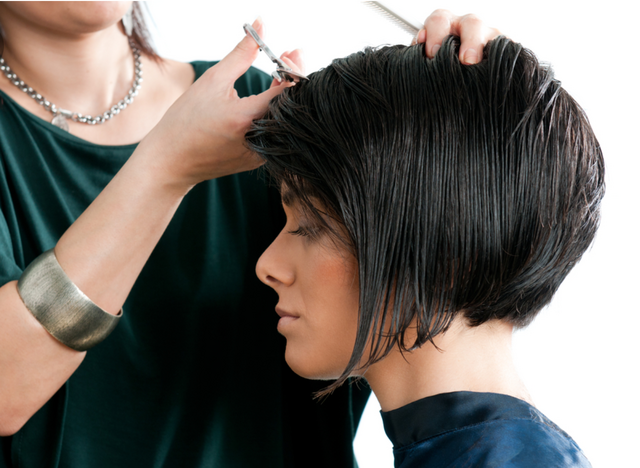 Book blowouts throughout the summer to save yourself time and headache. Ask for a style lesson with your designer to learn new, easy ways to look put together and polished all summer. And, of course, proper, high quality products are your secret weapons at home to recreate your looks every day so ask your stylist for care and crafting recommendations. Think cleanser, masque, detailer and finish. They are your insurance for a great hair day, every day. So feed your hair, find your style, book those blowouts and choose your favorite weapons. Let's rock summer!